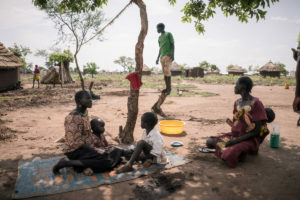 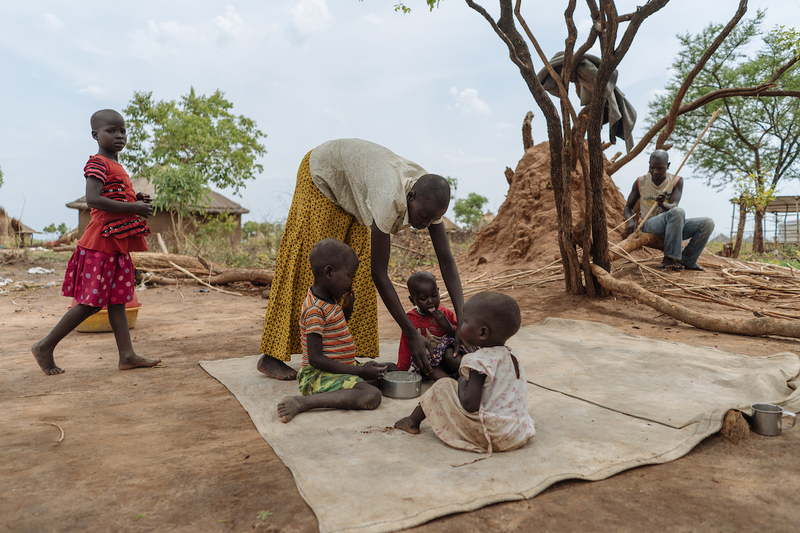 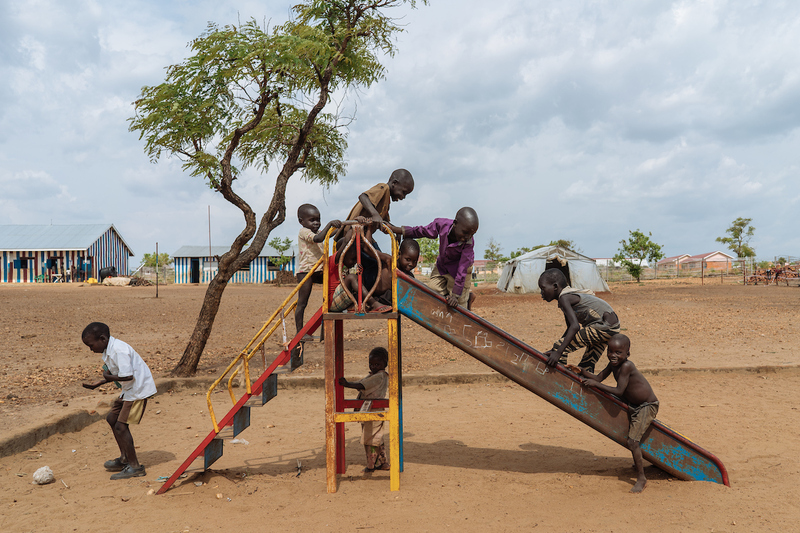 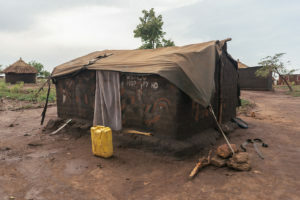 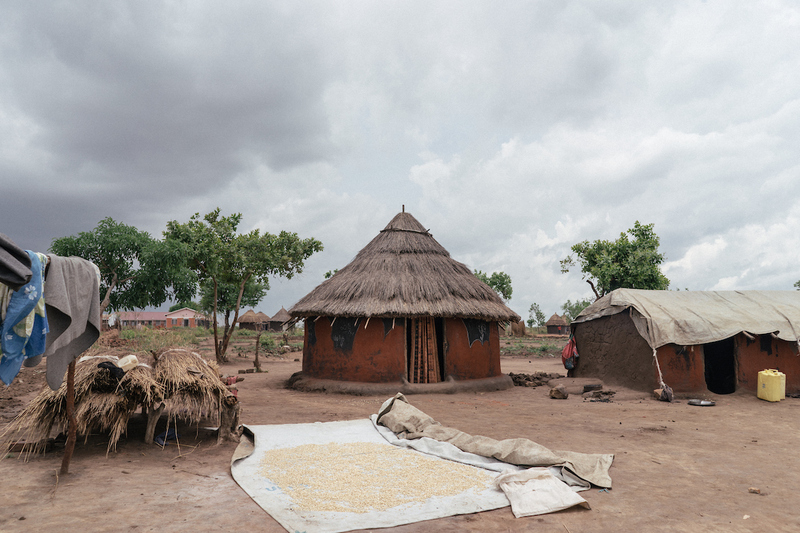 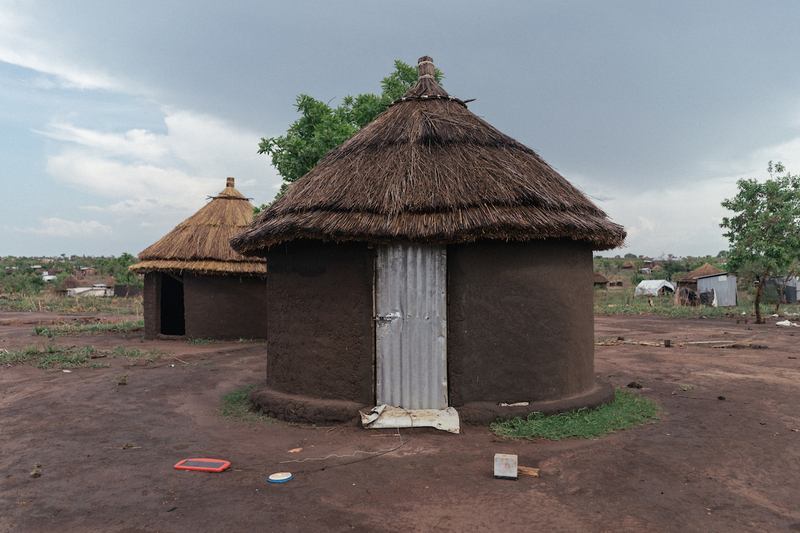 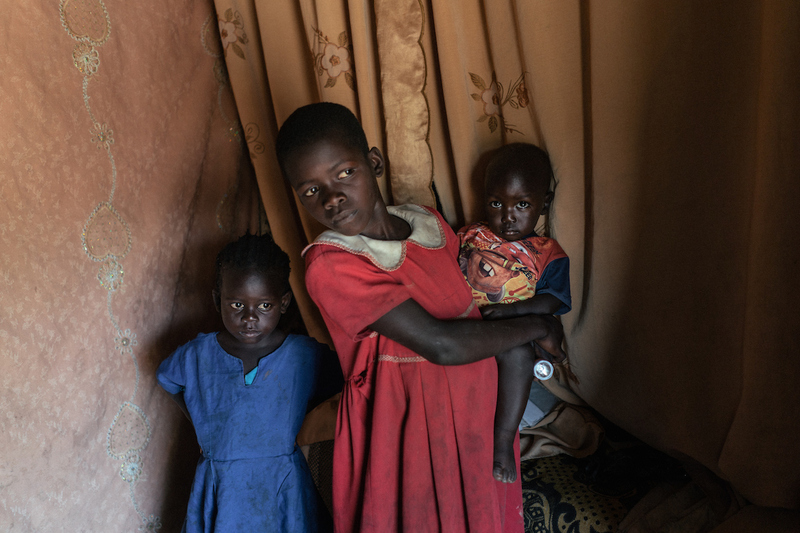 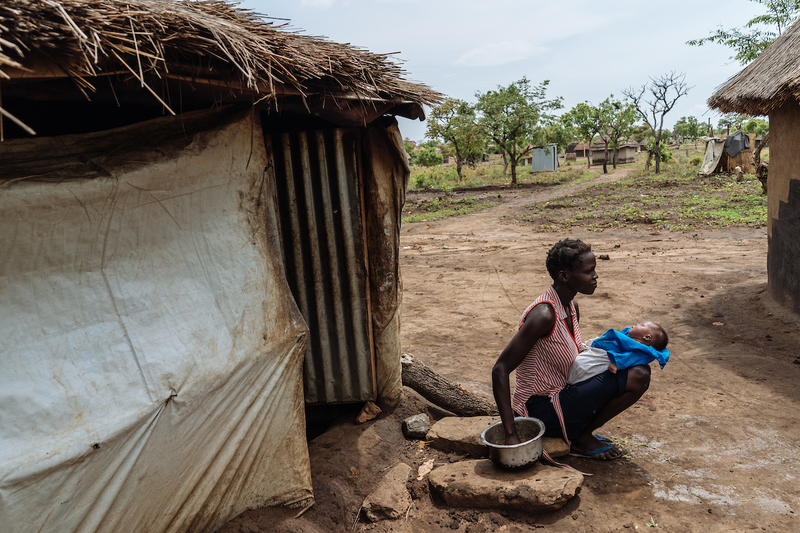 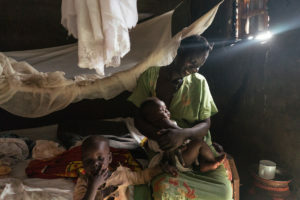 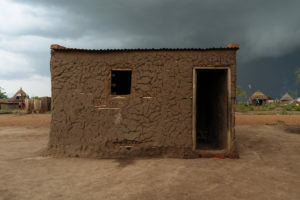 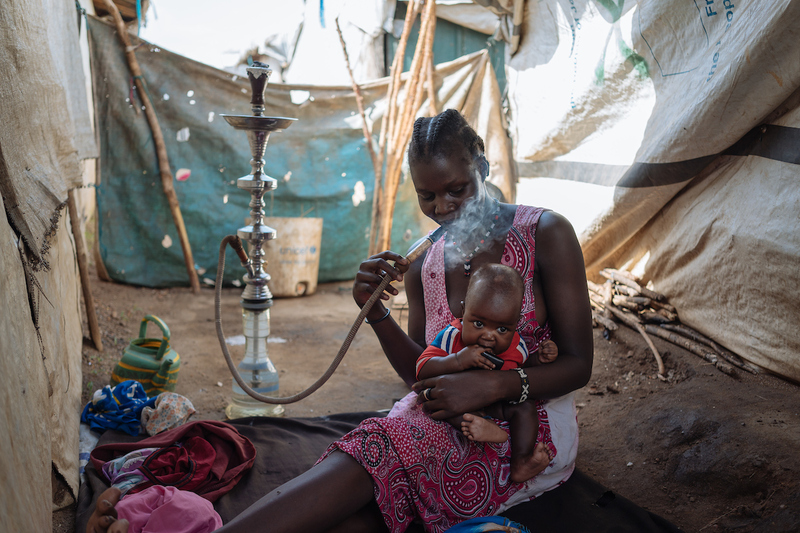 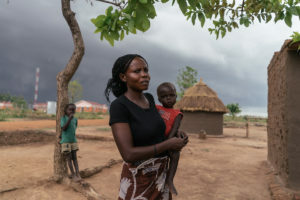 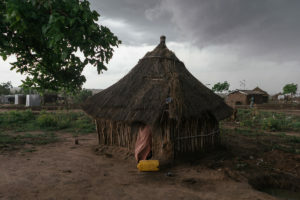 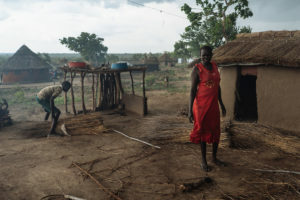 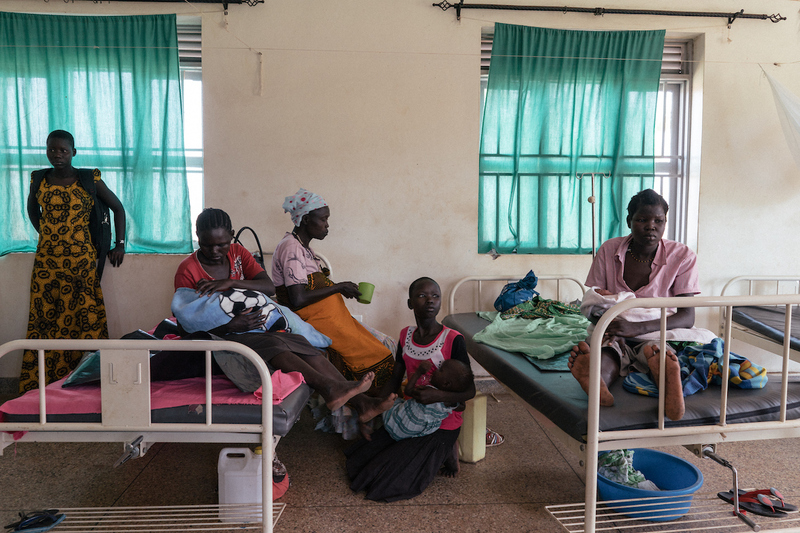 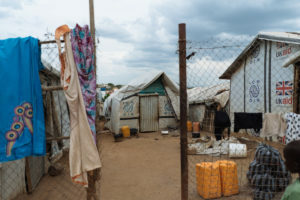 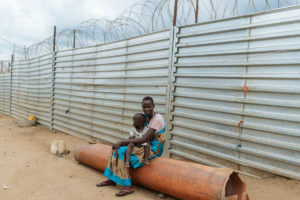 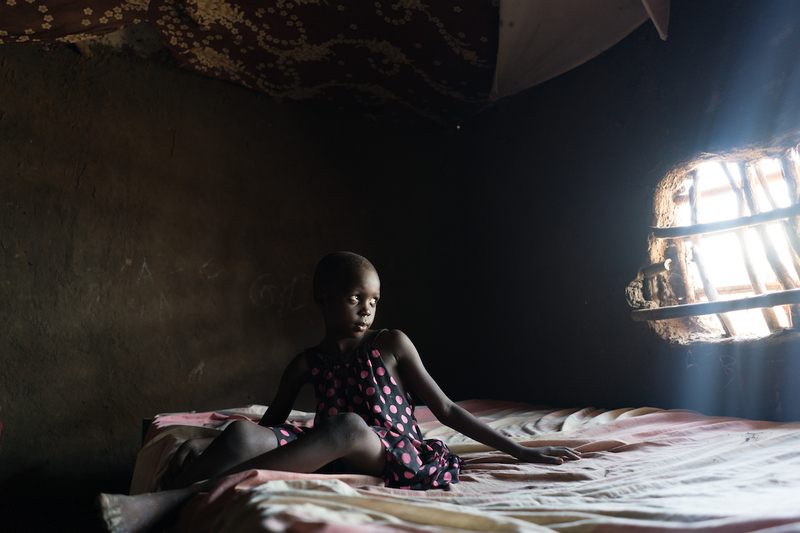 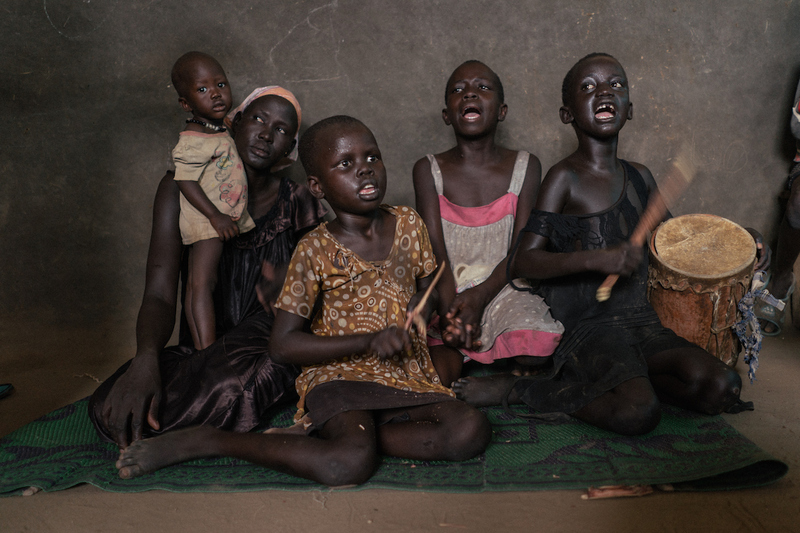 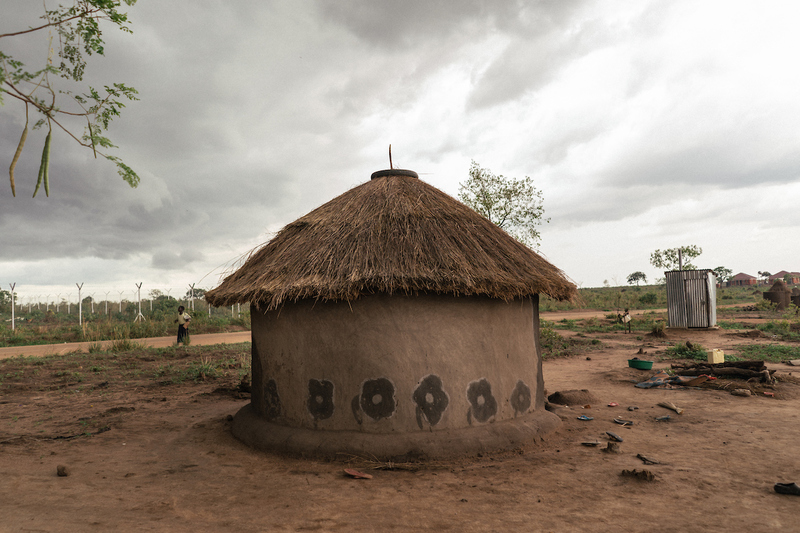 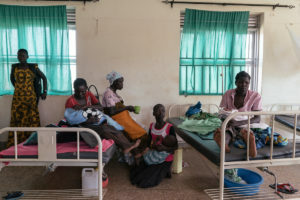 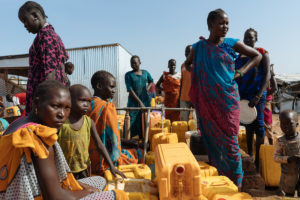 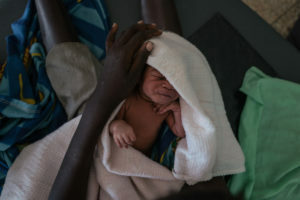 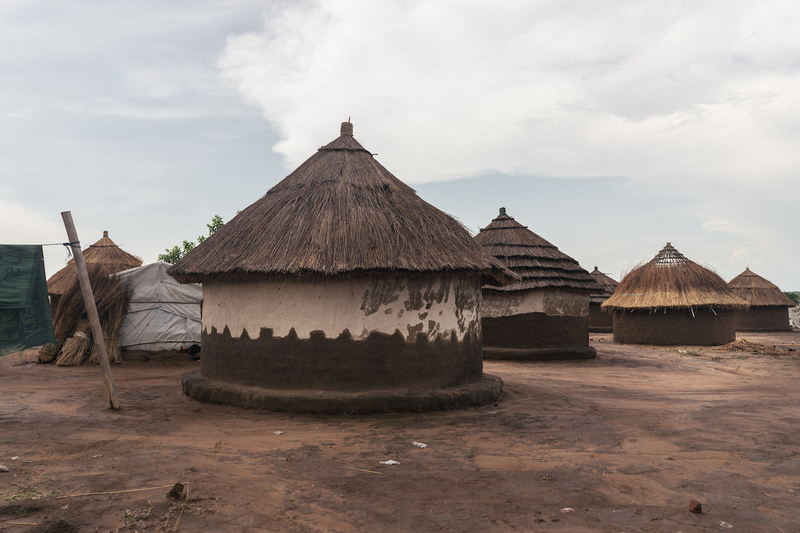 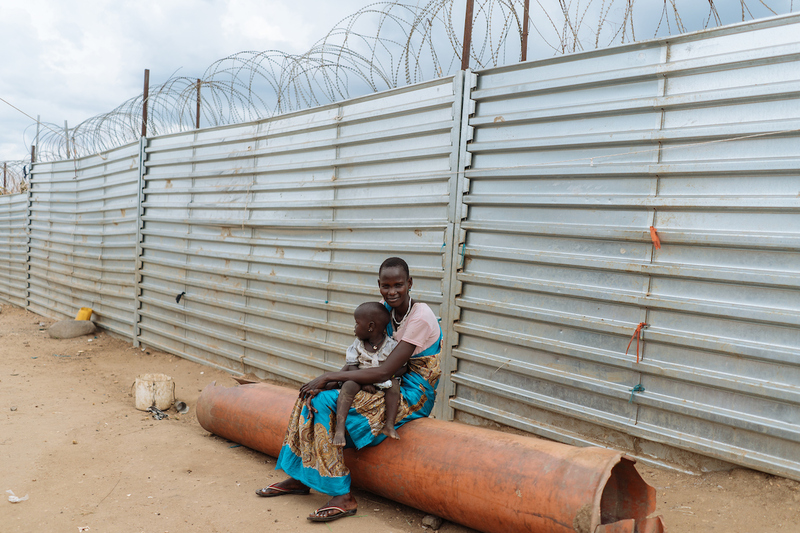 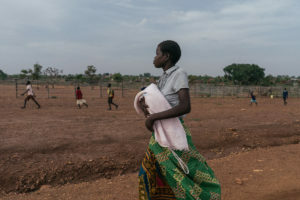 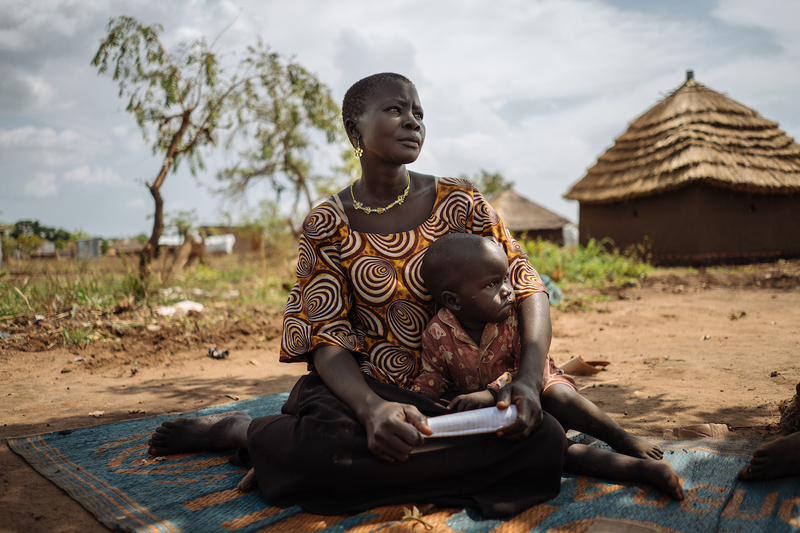 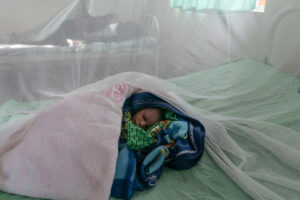 We’re exploring how South Sudanese mothers, amidst their own trauma in conflict, must create homes for a generation of South Sudanese children growing up in camps in Northern Uganda, and in South Sudan. 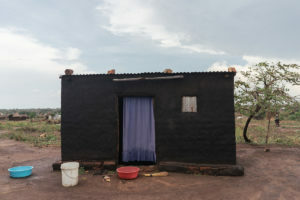 We talked to mothers about building homes: the literal building of the physical house, and turning it into a home. 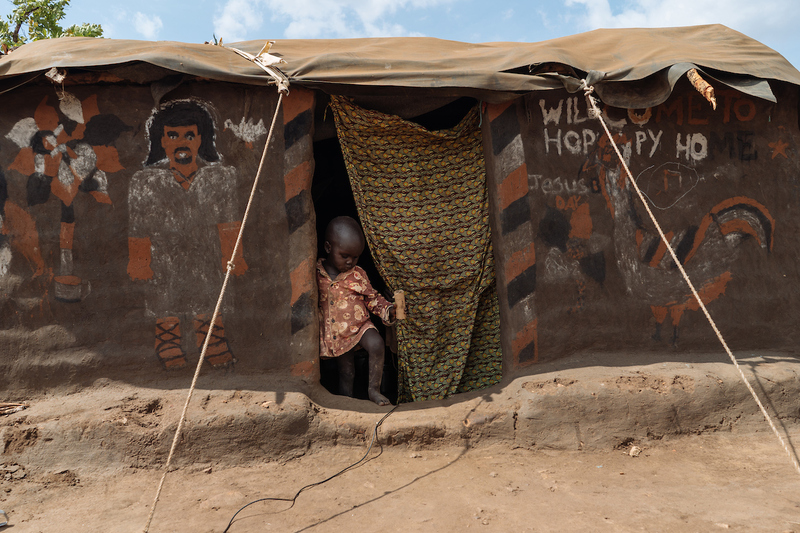 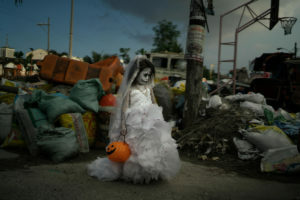 Of the millions displaced, about 85% are women and children. 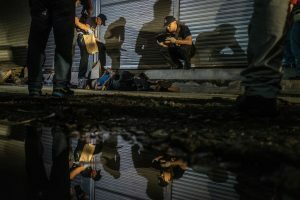 We interviewed Mary, who gave birth to a child at three different stages of war and resettlement, and followed her as she took her one day old baby home. We spoke to Grace, who is now a surrogate mother to about 12 children, many of them orphans. 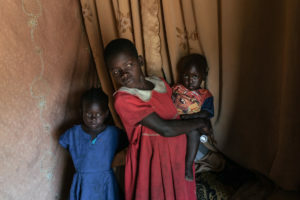 Her physically abusive husband left her upon finding out she took these children in. 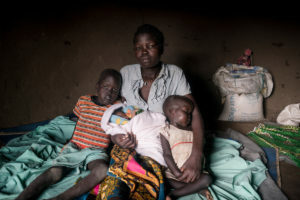 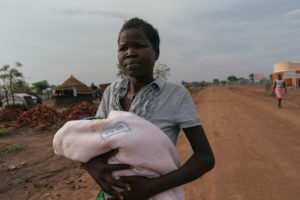 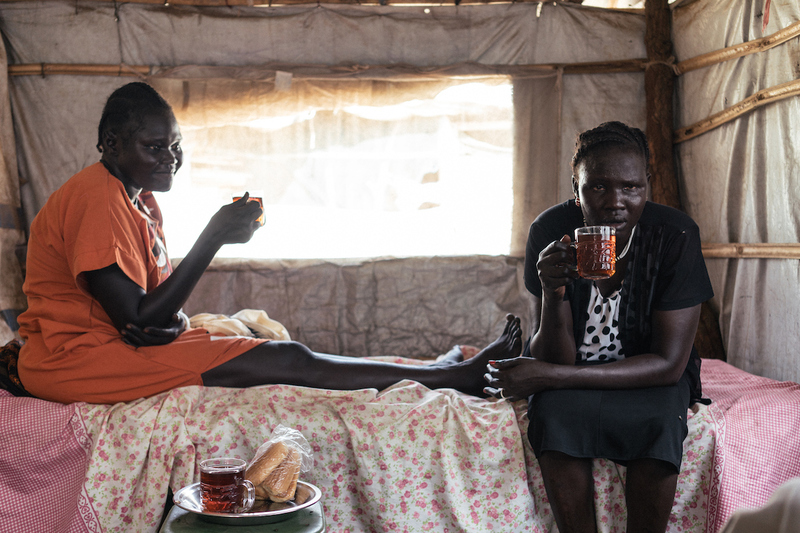 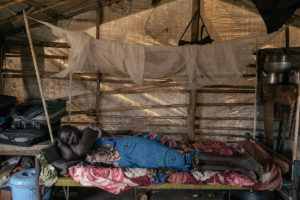 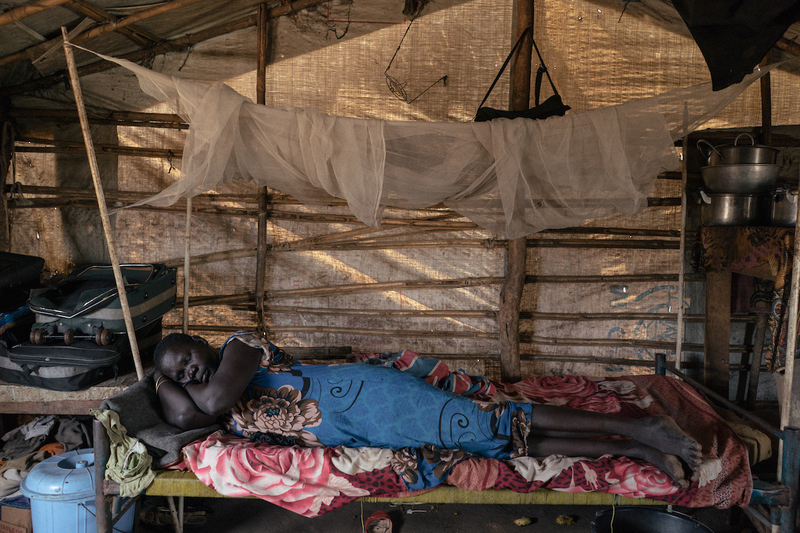 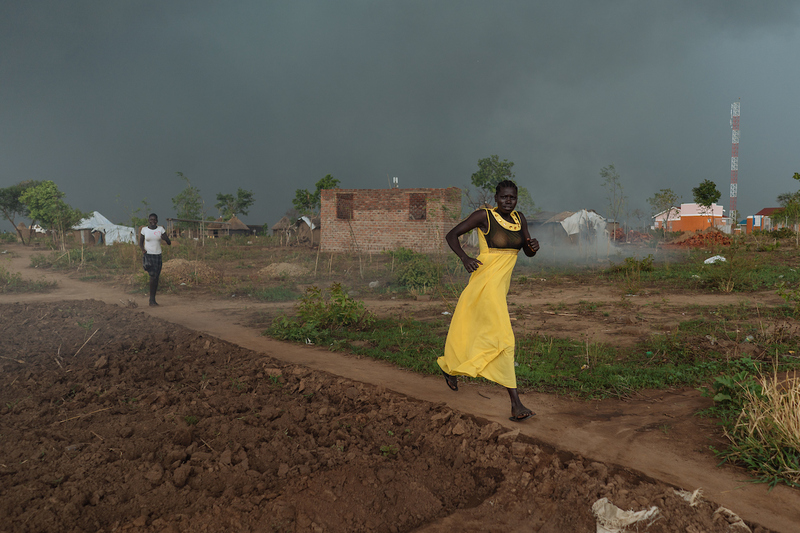 It’s a chance to talk about the ongoing crisis in South Sudan through the lens and dangers of motherhood.